"Joy of a Healthy Mouth"
Many senior citizens are not aware of the physiological changes that take place in the oral cavity after age 60. Statistics tell us that 65% of senior citizens have gum disease, which is a major cause of inflammation affecting the whole body. Incidence of oral cancer is on the rise among older adults, making it important to have regular examinations of your soft tissues. 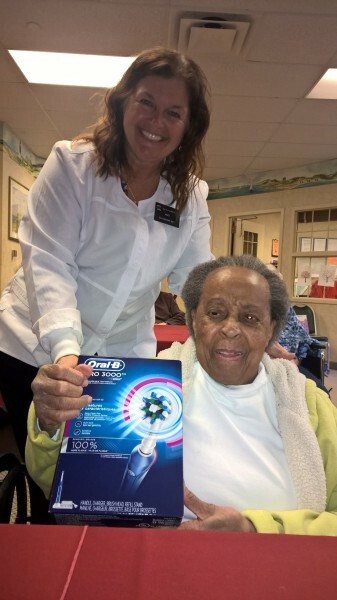 Preventative Oral Health information presented to seniors at nursing homes, assisted living, and community centers. 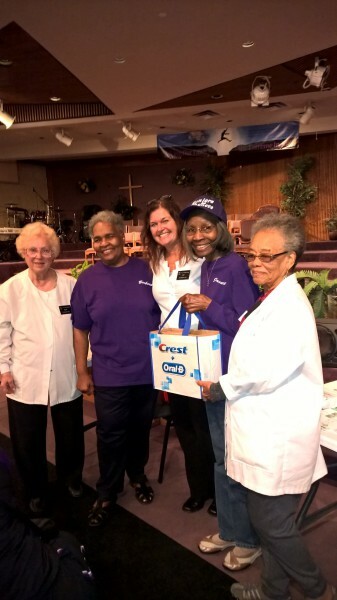 Our In-Service Training Program fulfills the requirements in JCAR Administrative Code Title: 77 Public Health Part 295-Assisted Living & Sharing Housing & Section 295.3020 Employee Orientation & ongoing training regarding Oral Health. Our Mission is to present preventative oral health information to people age 60 and over and explain how it affects total health. To show older adults, their families, and the community the changes that take place in the oral cavity after age 60 and demonstrate many items that aid in maintaining a healthy oral cavity. Our Vision is to expand the program into new areas, hire, and train additional staff to be able to bring this important health message to more senior citizens. Our Values drive our commitment. 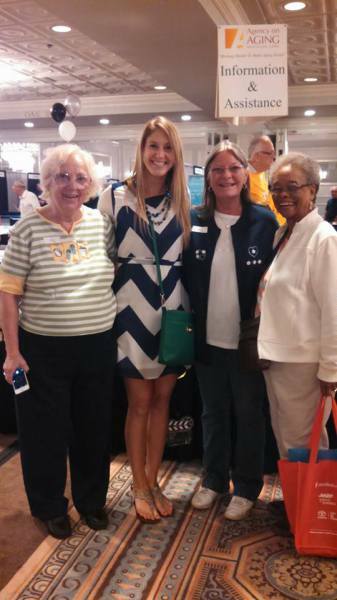 We must be good leaders by being good learners and present what we learn to the older adults that we serve. Our values tell us we are responsible for protecting their oral cavities by delivering updated information. We will achieve this through continued reevaluation.